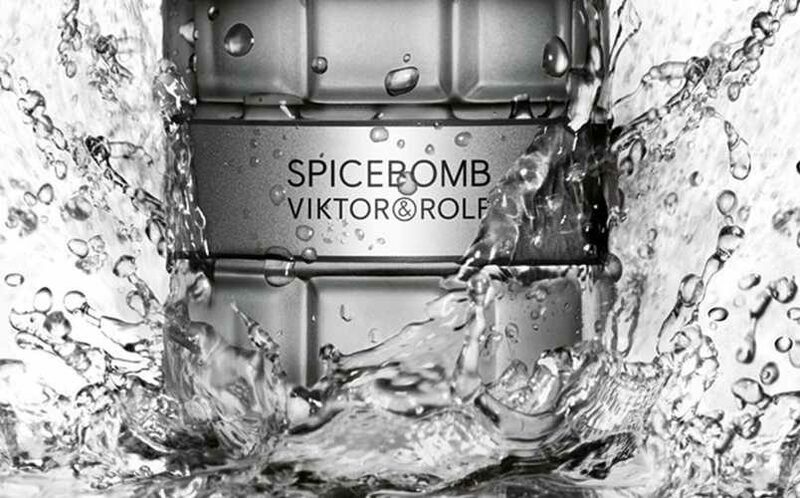 Viktor & Rolf’s Spicebomb is a highly addictive explosion of spices, built on a balmy, woody vetiver trail. Based around strong olfactory contrasts and presented in a luxurious yet muscular grenade-shaped bottle, this brand new fragrance is simultaneously both rough and refined. With top notes of bergamot, grapefruit and cinnamon leaf, middle notes of lavender, pimento berries, saffron and elemi and base notes of vetiver, fir balsam, tobacco accord and white leather accord, it is the perfect male fragrance for all occasions. Just join their Secret Service to get some free perfume samples of this very masculine fragrance.